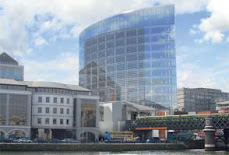 The Dublin Docklands Development Authority (DDDA) is to lay off or end the contracts of about half of its employees because of its financial difficulties, according to Fine Gael environment spokes­man Phil Hogan. Hogan says the authority may have borrowed money in recent months to pay the wage bill for its staff of nearly 50. The DDDA declined to comment yesterday. The DDDA bought a number of sites at the peak of the market and the land has collapsed in value in the meantime. It spent €15m on a site for a park, €50m for a shopping centre that has a large number of vacant shops, owns the former Readymix site on East Wall Road and most controversially has a 26% stake in the Irish Glass Bottle site in Poolbeg where asbestos had to be removed. The €412m purchase of the glass bottle site is an Irish record and the DDDA got involved in the bidding process after it phoned around developers asking to become a partner. At one stage, the DDDA stopped paying interest on its part of the debt, but later resumed doing so. The Irish Glass Bottle site has plummeted in value and is now worth between €90m and €125m, according to senior development experts, and has been been formally revalued in recent weeks, according to a source. 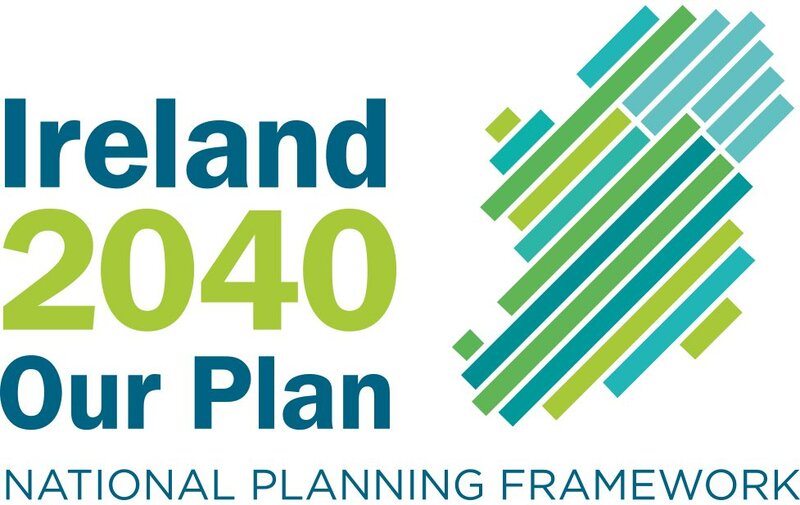 However, Hogan says the DDDA is waiting to see the valuation process used by Nama before publishing the new values in its latest accounts. A spokeswoman for the DDDA would only say the accounts will be published later this year. The last set of DDDA accounts were published in June 2008. "The facts are clear. Information released to me confirmed that the DDDA has still not filed its annual accounts despite these being due in June. "This comes on the back of serious concerns that the authority is having trouble repaying loans and concerns over the role the authority played in the purchase of the Irish Glass Bottle site," Hogan said last week.